“Self-esteem is perhaps the most under-valued part of what makes up our mental health. At worst, it can lead you to do things you’d never normally consider doing – poor relationship choice, drinking heavily and substance abuse are classic symptoms of low self-esteem – but at best it can propel you to achievements and courses of action that are immeasurably good for your well-being. Self-esteem is a powerful tool for good, or bad. 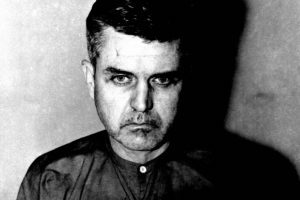 Jim Stockdale during his time in captivity. The way Stockdale processed these events is an extreme example, but shows that it’s often not the experience that has the damaging effect, but the thought processes that come along for the ride too. Change the process, change the outcome, change your self-esteem. A course of The Thrive Programme equips you with positive psychological life skills to empower you to revolutionise your mental wellbeing. You gain evidence based insight into your psychological foundations (which includes your self-esteem), and easy to study course material supports The Thrive Programme fundamentals and how to effectively apply them for yourself. If your self-esteem brick wall needs building up, work with me through The Thrive Programme – get started now and book a consultation chat today. 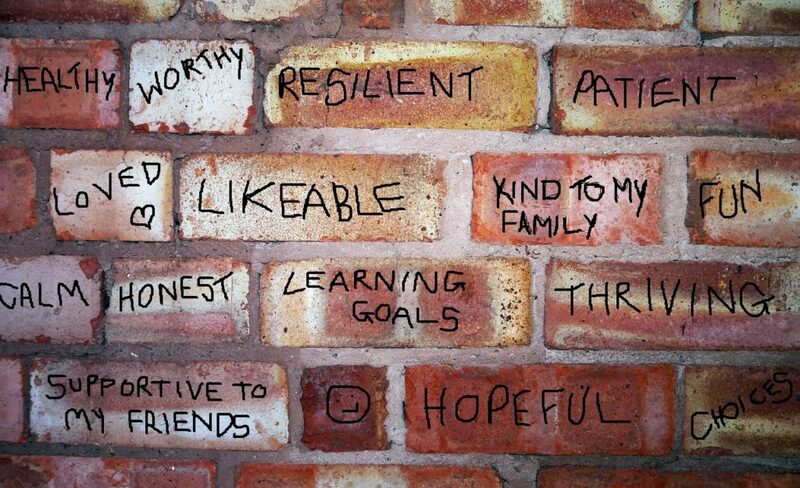 belief, belief system, brick wall, building, faith, low self esteem, positive, self esteem, stockdale, the thrive programme, thriving. Bookmark.